Don't know what to ask for this Christmas? I've got you covered. Don't know what to ask for this Christmas? I've got you covered. Here are 10 Christmas gifts that you should be excited about if you see them under your tree. 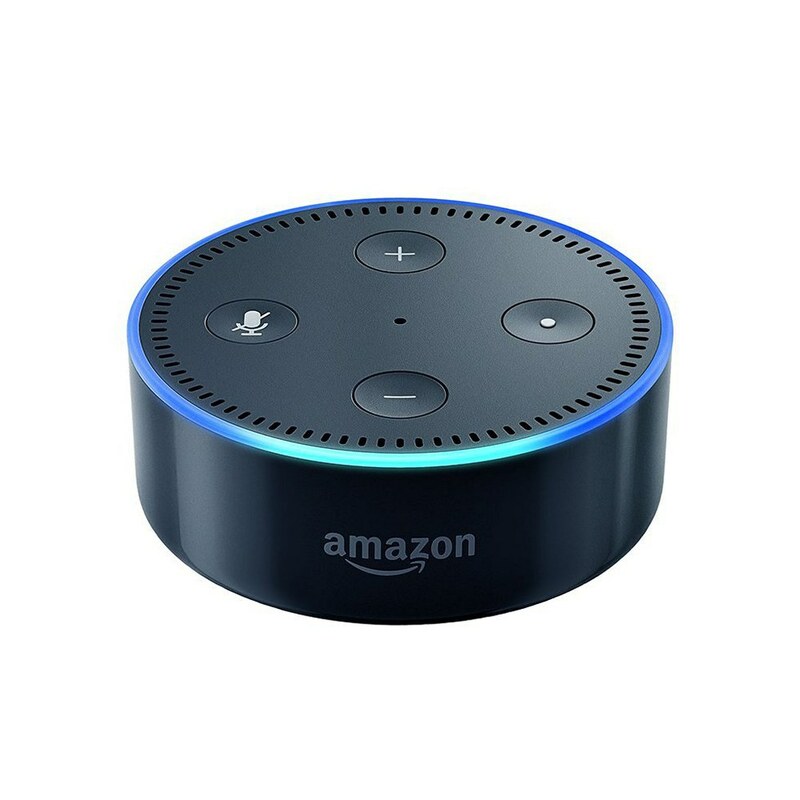 The Echo Dot is a smaller, more compact version of the original Echo. It is a hands-free, voice-controlled device that uses a voice named Alexa to play music, control smart home devices, provide information, read the news, set alarms, and more. 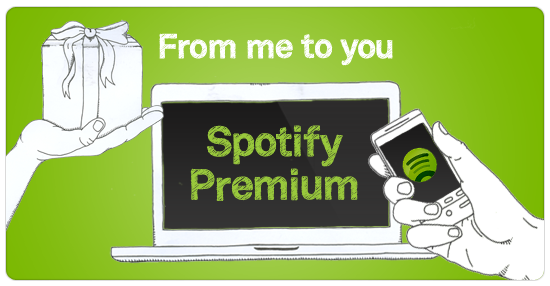 With Spotify Premium, you can play any song, download music, so no internet is needed, never hear ads, and listen to your favorite songs in high definition. 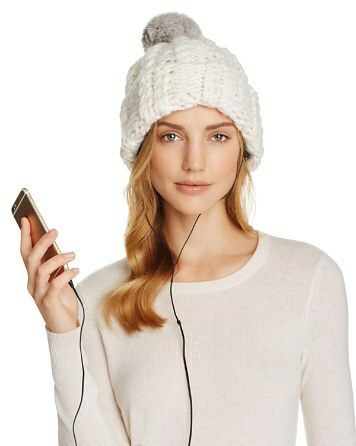 The Rebecca Minkoff Cable Knit Tech Beanie is wired with headphones so you can be connected while staying warm and cozy. Yet another iPhone has reached store shelves just in time for Christmas. 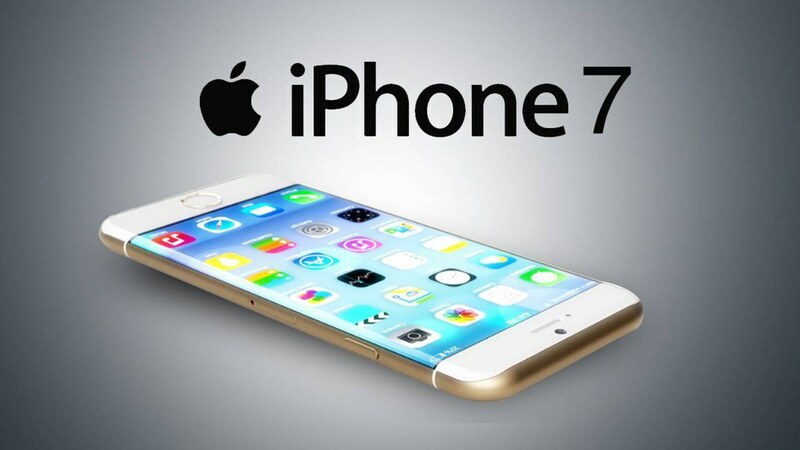 The iPhone 7 has better performance and battery life than any other iPhone, as well as new finishes, water resistance, and stereo speakers. Look familiar? Probably because you've seen it on Shark Tank. 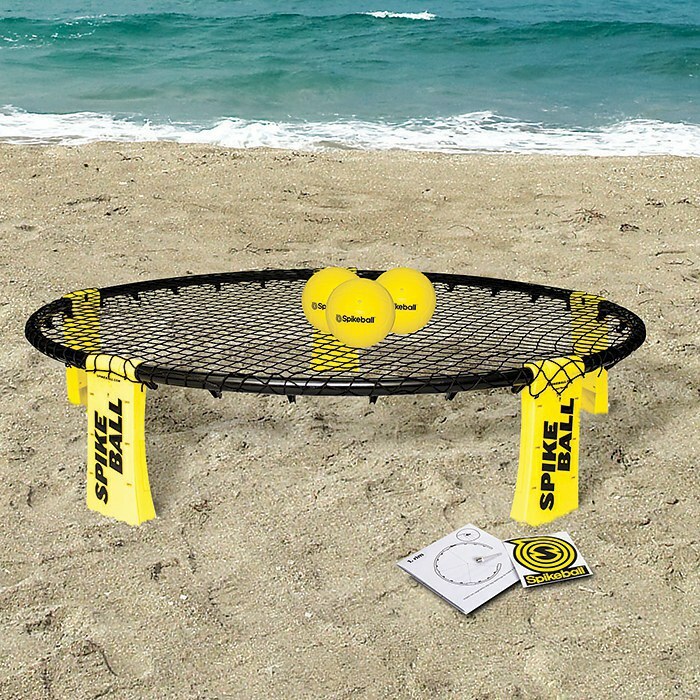 Spikeball is played with 2 teams of 2 and a taut hoola-hoop sized net placed between the teams. The game begins with a player serving the ball down on the net so it ricochets up at the other team . They have up to 3 hits between them to bounce it back off the net toward their opponents. When they miss, you score. Oh, and there are no boundaries. Run around the net as much as you'd like. 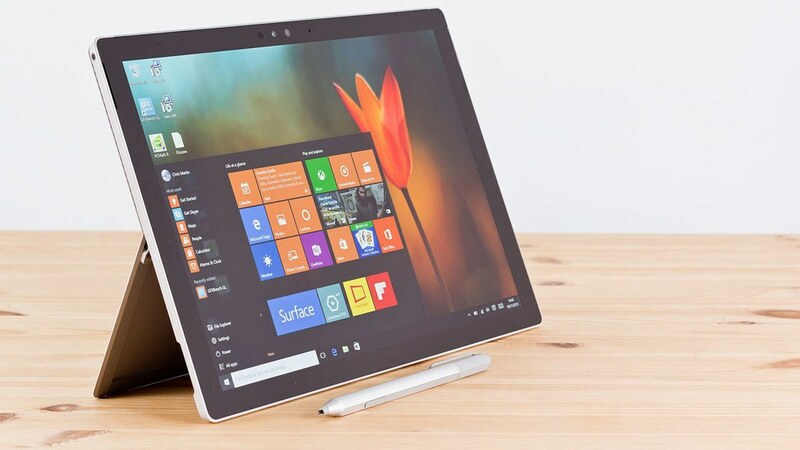 The Microsoft Surface Pro 4 is a tablet that can replace your laptop. It is super thin, fast, versatile, and built to run professional-grade software. 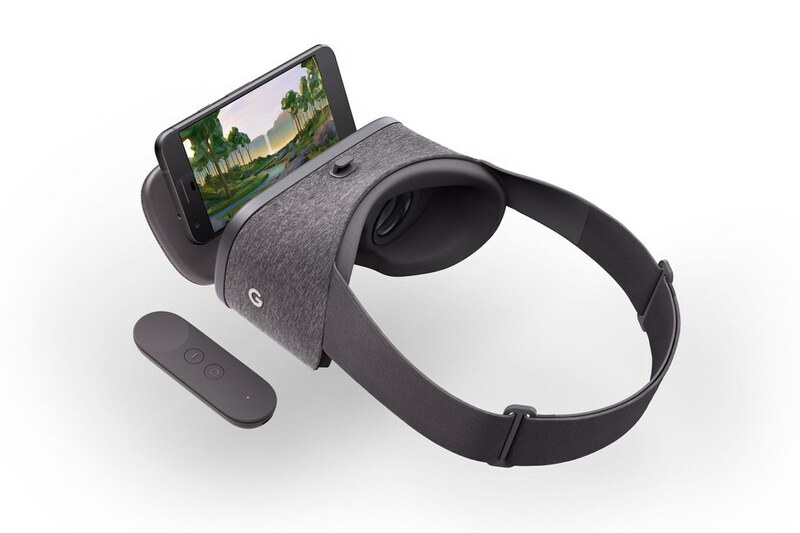 Daydream View is a virtual reality headset and controller by Google that lets you explore new worlds, kick back in your personal cinema, and play games that put you at the center of action. It also allows you to experience concerts, sports, and the entire Youtube catalog, including a rich set of 360° panoramic videos. 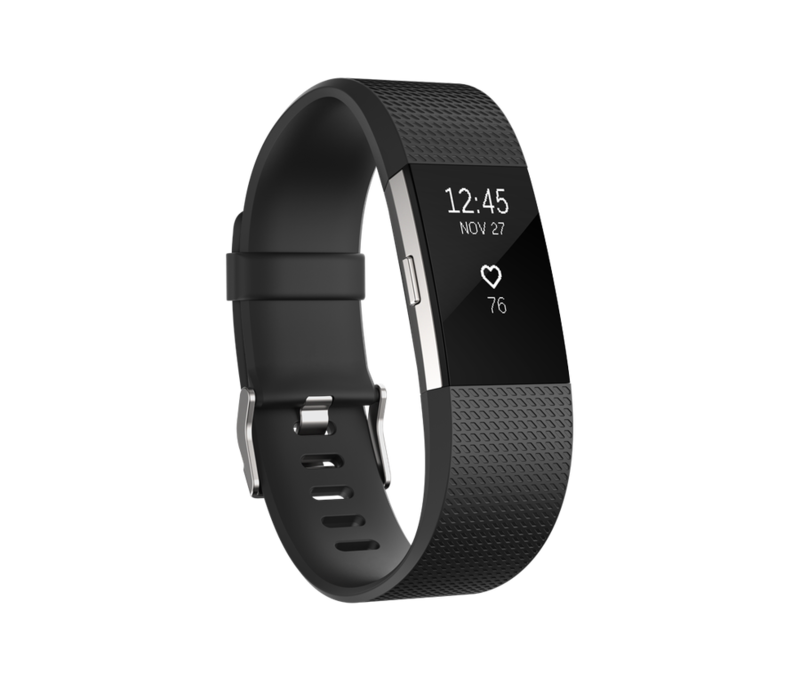 The Fitbit Charge 2 provides you with PurePulse heart rate, multi-sport tracking and connected GPS, call, text, and calendar alerts, cardio fitness level, and guided breathing sessions. Unlike the original Fitbit Charge, the Charge 2 offers interchangeable accessory bands, so you aren't stuck with sporting the black band 24/7. 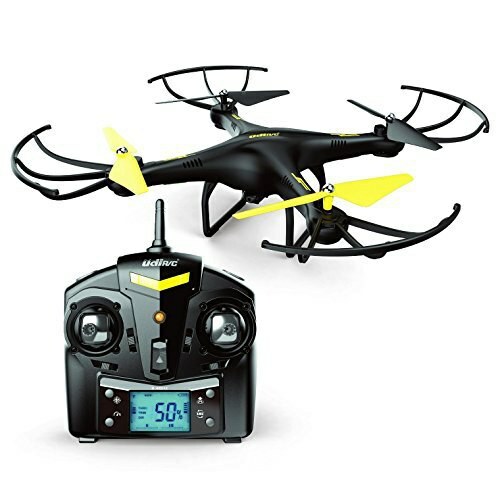 The U45 Drone offers a one-touch take off landing, an altitude hold function that allows for beginners to easily fly the drone, an HD camera, a headless mode that allows for no need in adjusting the position of the drone prior to flying, and 360° flips and stunts. 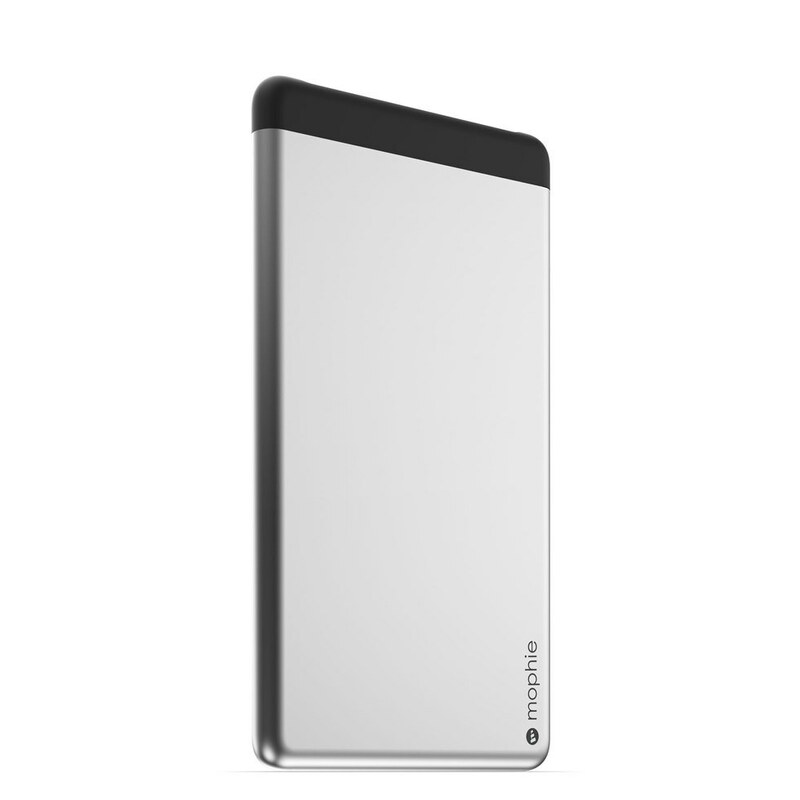 The Mophie Powerstation 5X is one of the most powerful external batteries ever created by Mophie. Its thin design makes it easy to travel with or simply carry around in your pocket.